Team Tathaastu struggles to fulfil a dying man’s wish to taste Pepsi Blue. Meanwhile, Dev Awasthi, the founder of Tathaastu, returns to India bearing bad news. 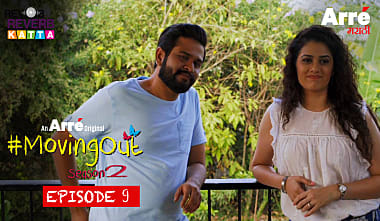 Episode 5, the season finale of #Tathaastu, is now streaming on arre.co.in, the Arré app, and MX Player.